It's episode 164 and we've got plugins for Author Boxes, WordPress management, Dynamic widgets per device, Plugin Logic and way to hide unused pages. All coming up on WordPress Plugins A-Z! Thanks to Jeffery Carandang for sending this one over this looks to be his first plugin according to the email he sent over. This is the lite version of his premium plugin which is only $14 over at code canyon so what did I find with the lite version. With a simple install you get a great looking box that displays author contact info and the latest posts. You will need to edit your profile page for everything you want to appear on the page. 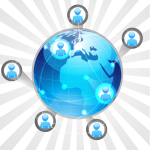 It allows you to add quick connections to social media and your own profile info for the author box. With the premium you can create additional tabs for custom content connect to google authorship display anywhere with a shortcode and or a widget. You can even assign with user roles. Thanks to Jason Bacchetta for sending this one over it is a fun plugin to simply add some inspiration to your website. Just install this plugin choose your category or run with them all there is allot of them to choose from such as willpower, values, unemployment, twilight, tension success and stress. It even has some quick link so people can share the quote on social media.  This one comes to me from Dennis Dornon and looks to be an affordable way to manage all your WordPress websites. While I only connected up my sandbox sites since I already use cmscommander this one may be of use to many of you out there. There are a couple of pieces to this plugin this one which is the maind dash board you setup on your master site and the MainWP Child http://wordpress.org/plugins/mainwp-child/ you install on controled sites. This plugin is built on the addon module where you get a very nice functioning plugin but for the extensions you add a few bucks. Such as the ability for remote backup $19.99 all in all I found it to be pretty useful and if I had not already committed to cmscommander I would probably sue this. Check it out. With this plugin you can present the Widget on devices that you just want to show, ie if you only want to display the Widget on the web can set that only appears there. • If you want the widget to be displayed in a single tablet. • If you want the widget to display only mobile phone. • If you want the widget is displayed on the web only. You can place a HTML text for displaying device content you want. Could this lead to automated WordPress editing? The widget Hide My Unused Pages changes the visibility of a blog after it has had no activity for a specified amount of time. 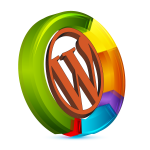 It is only for WordPress Multisite. This is meant for people running networks of blogs and hide the inactive sites. This plugin uses WP_Cron to update the sites. There is a filter in the plugin to edit the query of sites that are returned. There are also hooks for adding additional custom options to each of the settings.